One of the most knotty and predominantly critical problems in implementation and finding the importance of sales force automation or SFA software system in business of any size is getting enthusiastic acceptance of the project. For without active participation and buy-in from the sales team members who will use and manage the CRM system, SFA will almost certainly fail. This is a vital problem since the very nature of sales force automation system and CRM software, in general, is so often based on change. Customer relationships are not in the real sense of the term an IT project. 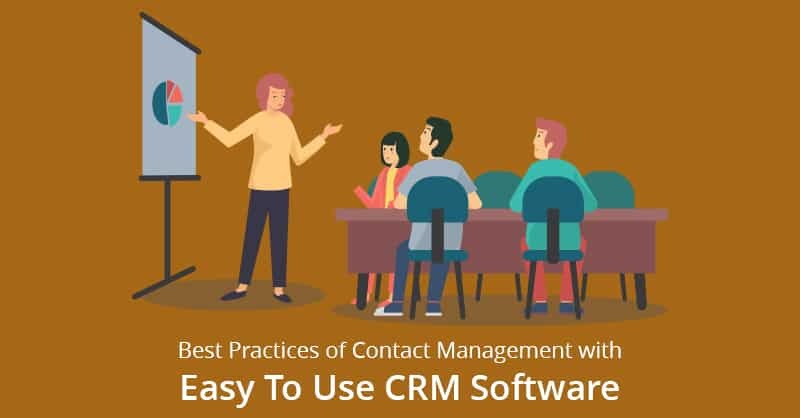 Although, IT is important and all easy to use CRM implementations involves computer systems, but customer relationship management strategy and customer-facing business processes are much more deep-seated and fundamental than that. 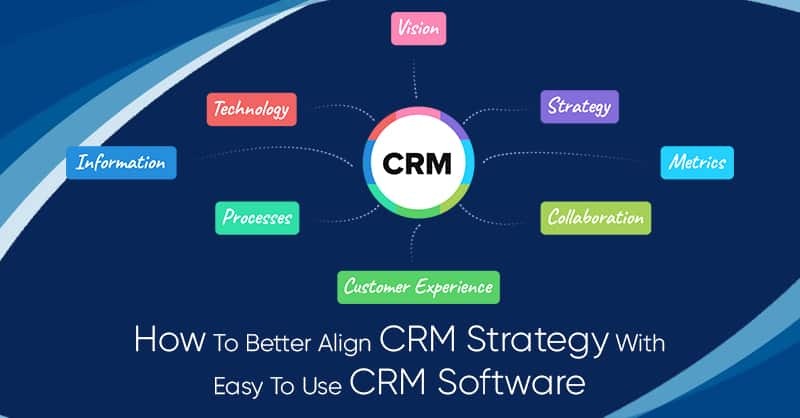 In other words, best small and medium business CRM software strategies and the importance of sales force automation involves re-engineering business processes on every aspect, which touches the customers. This re-engineering of processes usually means a lot of changes in the way things are accomplished and this alterations usually produces anything right from sheer skepticism to out-and-out resistance from the employees in any organization at multiple levels. Luckily, getting user acceptance of SFA process is a known challenge. Over two decades sales force automation of all sizes has delivered a chain of change management techniques to create, the much-needed acceptance for implementation of the SFA process. All these techniques hinge on having active, involved, and visible support from the very top of the organization. It is a commonly known fact that if the highest levels of management are not is support and does not understand the importance of sales force automation, CRM selection or the value of your SFA project implementation, your chances of success will diminish consequentially. 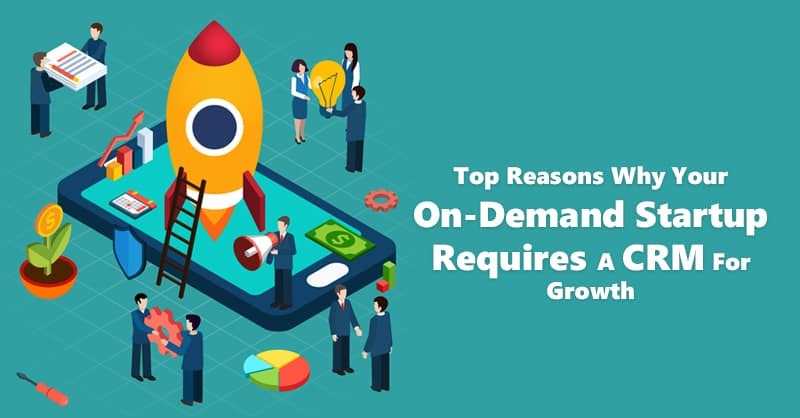 Therefore, the management of your organization has to accept the importance of sales force automation and buy-in before you even start implementing a customer management software solution in your company. Nevertheless, beyond that all-important executive sponsorship, there are also several other management techniques which have to be woven into the sales automation implementation process for successful implementation of SFA system and CRM, as illustrated below. All stakeholders in your organization, including the management and the sales force, along with your marketing team members and your customer support executives, need to put in their ongoing input in the SFA project. This input from the members of these teams in your organization must start at the very initiation of the SFA software selection process, rather even before you select an SFA or an easy to use CRM package. Your team must help you to prioritize and identify your company’s needs and provide suggestions for helping them to meet those requirements. Try to identify lacunas and pain points in your current customer management system and sales process and then excavate the root cause for those sub-optimal performances. 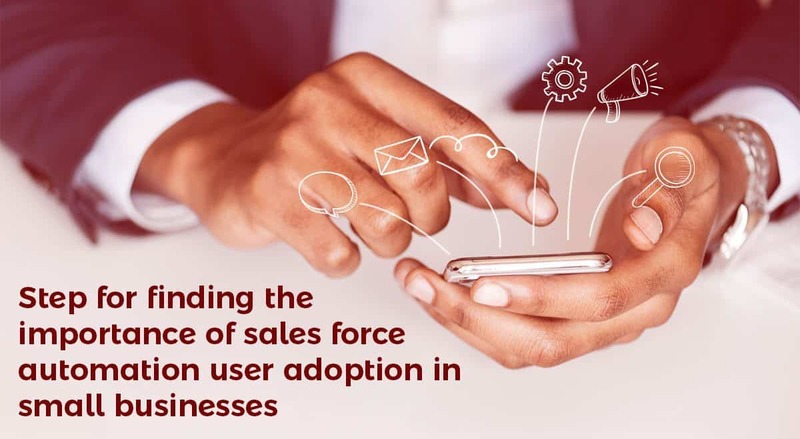 It is the combination of software automation and business process improvement, which will ultimately provide you with the best and the most lethal weapon in securing user adoption of SFA in your organization. 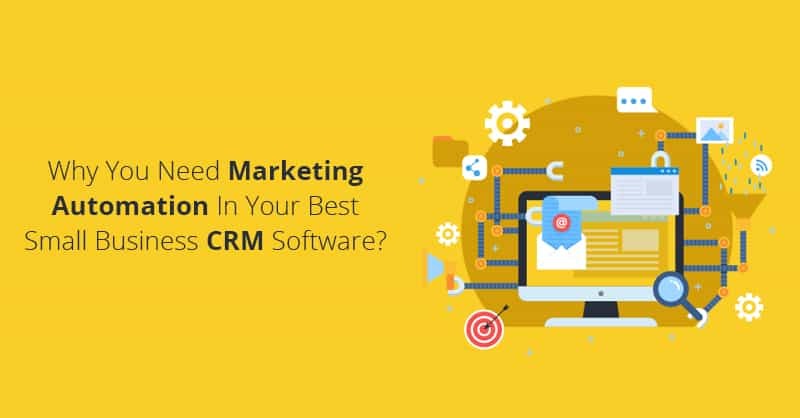 Now, listening to your stakeholders means more than just asking your employees for their opinions during the easy to use CRM software selection project. Identify members of your organization who are ready to work with the CRM implementation team, provide continuous feedback to the management, and become champions for the project to their co-workers. Doing this will create an opportunity for change and provide an opportunity for tuning your work process when the system or its prototype goes alive. People working in sales can be very difficult to satisfy, and so if your SFA system does not bring success for the stakeholders it will most likely fail. Rather it can be said that there must be substance behind the strategy that defines the importance of sales force automation and its hype, for the new system must deliver measurable and tangible value for each stakeholder’s constituency. Therefore, training in the new enterprise software system is most important to meet all the stakeholder’s needs. Everyone who is going to work on this SFA system, from the management to the sales team members, and the sales admin staffs, need to be thoroughly trained in the new system for understanding the importance of sales force automation in businesses. This training should provide your staffs with necessary how-to guides, cheat sheets, and on-demand availability of support personals to make it easy for everyone to quickly learn and become adequately proficient in the SFA or automated customer management system. Even the best product or service in the world does not sell by itself, particularly if it means bringing something that is going to change the way people do things. As in any type of sales job, focus on the benefits to the “customers”, understanding that different groups of stakeholders in your organization are going to realize different benefits while recognizing the importance of sales force automation implementation in your company. For example, proper SFA implementation in sales is going to lighten the paperwork and help your sales team to sell more successfully. Likewise, the top management will be able to get a clear and comprehensive view of what is going on at the customer level and find accurate sales forecasts by proper implementation of SFA. 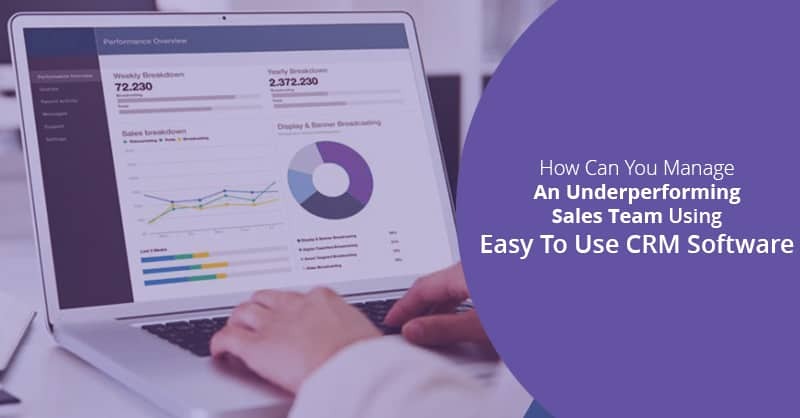 In other words, you need to clearly tailor your message to the end users of the SFA system for making them understand the importance of sales force automation implementation in your organization. Once your SFA project moves ahead you will find several opportunities to stage your successes. Celebrate your success, however small they may be to build momentum and break down the resistance while implementing SFA and adopting the easy the use CRM for your organization. One way to ensure early success is by implementing SFA systems for those parts that are most likely to be successful. Grasp the low hanging fruits for building a progressive support system for finding a successful SFA implementation journey. 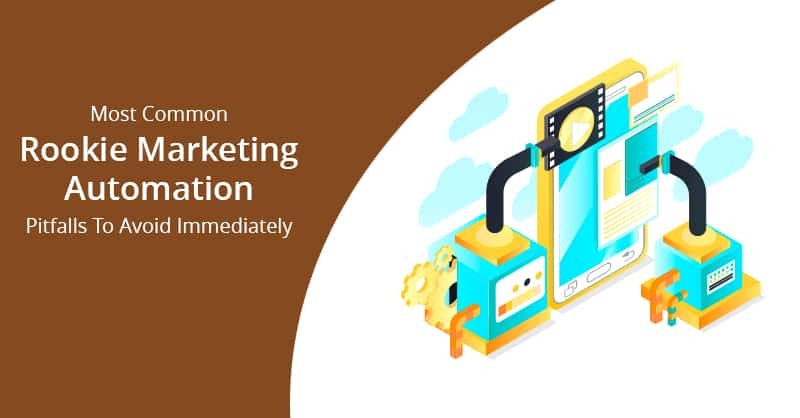 This can be anything from making your salespeople get the message from their customers quickly to a process that escalates the ability of your sales team to constantly up-sell or cross-sell their products and services to their customers. Look for the niggling little pain points, that can be corrected quickly. Evolve a stepping stone strategy from ‘contact management’ to ‘account management’ to ‘activity management’ and ‘opportunity management’ for creating success stories with the SFA and easy to use CRM implementation in your company. Once the basics are covered by can advance to ‘sales quotation management’, ‘competitive intelligence management’, ‘mobile access’, ‘marketing automation’, ‘social media integration’, ‘partner relationship management (PRM)’ or various other capabilities, which can produce more excitement for your sales team by the implementation of SFA system in your organization. One common reason for failure for SFA system projects is negligence in utilization after implementation of the SFA system. It has been often observed that for all unsuccessful SFA projects and easy to use CRM implementation the utilization of the system falls off from 90 percent down to 20 percent or even lesser in the course of the very first year after implementation of SFA system in the organization. It must be always kept in mind that for finding the importance of sales force automation and customer relationship management once the software is finally live, you must continue using it although almost certainly you shall find things and features that will not work quite the way you want them to do. Like the majority of big enterprise-software projects, most SFA and best small and medium business CRM software, need sharpening and tweaking as your co-workers actually start using them. Therefore, keep an allowance for customization of the SFA and CRM software along with your implementation plans, so that you can make changes to meet the end users and the stakeholder’s needs for finding the importance of sales force automation and customer relationship management in your small and medium businesses.